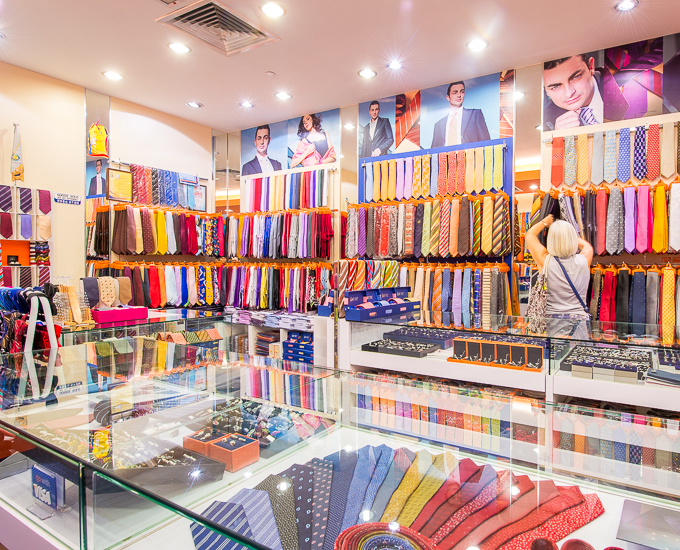 We, MY TIE SHOP established in 1989 began as a beck end operation in Malaysia’s men accessories retail industry. It presents itself as a young, dynamic, quality-oriented company. 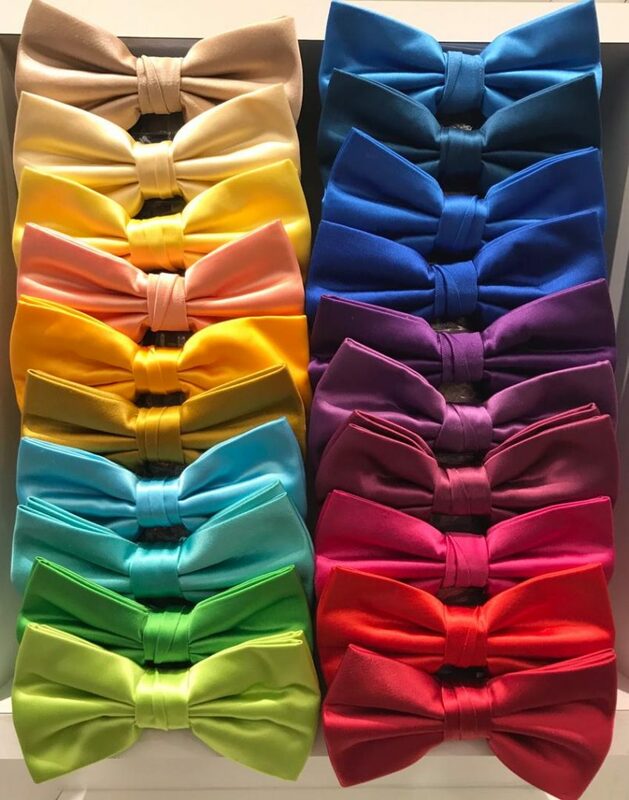 The company, which essentially produces articles in silk, cotton, polyester, micro fibers, wool, and cashmere, has a high position on the tie market and due to the care taken in quality and customer service, the main part of its sales are on local retailing market. Currently, we located at Mid Valley Megamall, Sunway Pyramid, 1 Utama Shopping Centre in Klang Valley., and Queensbay Mall Penang. MY TIE SHOP’s hallmark is in caring for the vision of both quality products in variety choices and excellent services at an affordable price. 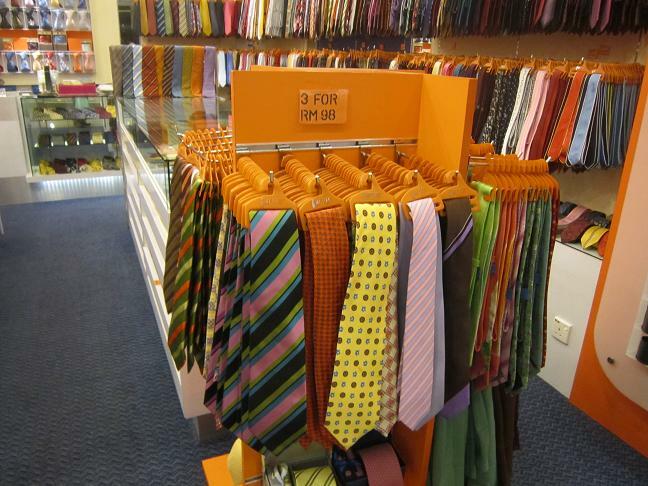 The vision shared by everyone in MY TIE SHOP is to be market leader in the retail neckwear market. We are committed to achieve this goal through hard work, discipline and creative. In the long terms, we shall be continued to maintain our high standard of designs by always improving our quality, innovating new designs and providing friendly customer service.